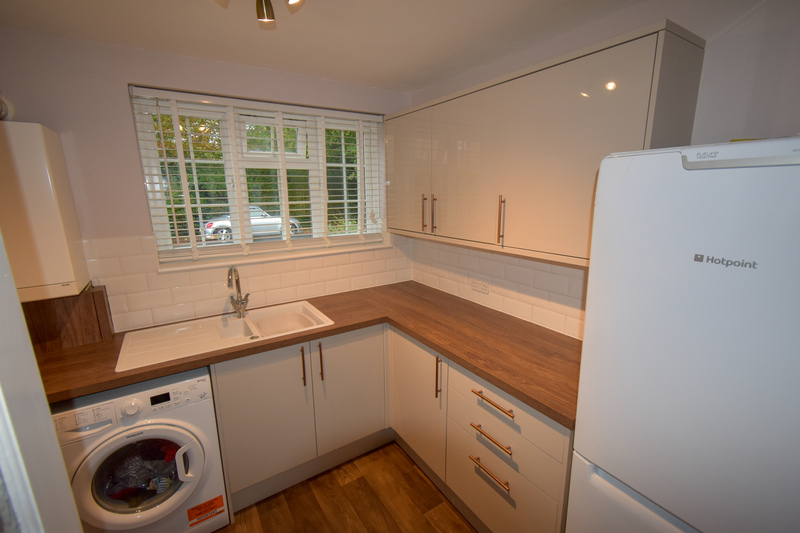 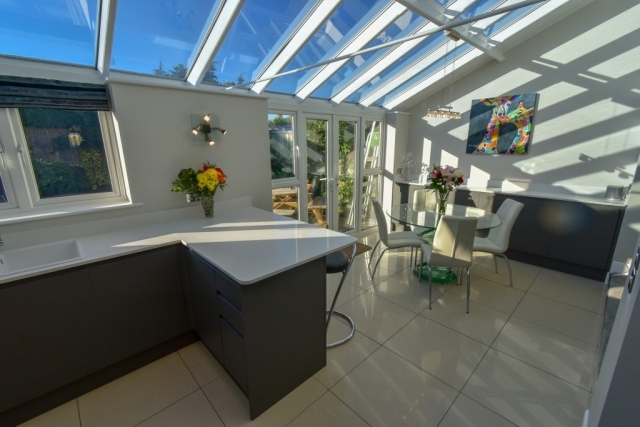 The advantage of using Champion Projects as your kitchen fitters in Dorset, is that we can cover all aspects of the project ensuring you receive a 1st call service every time. 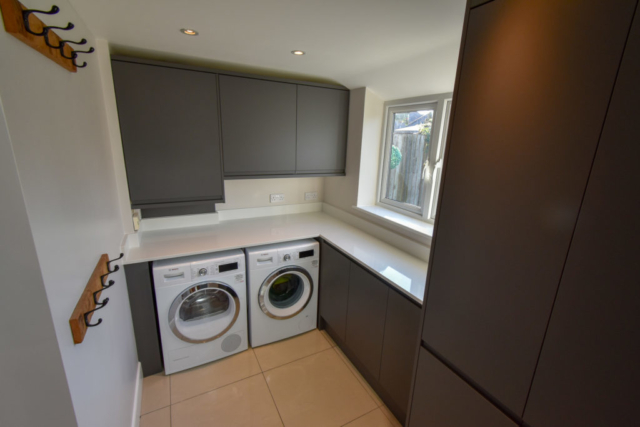 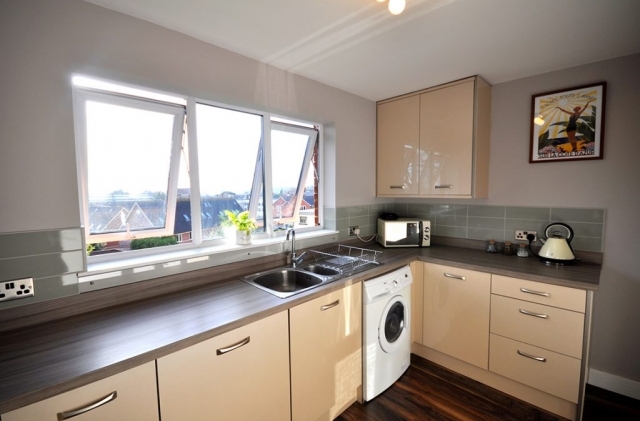 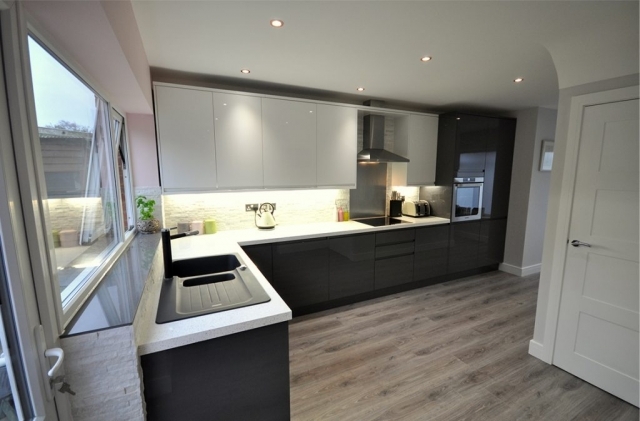 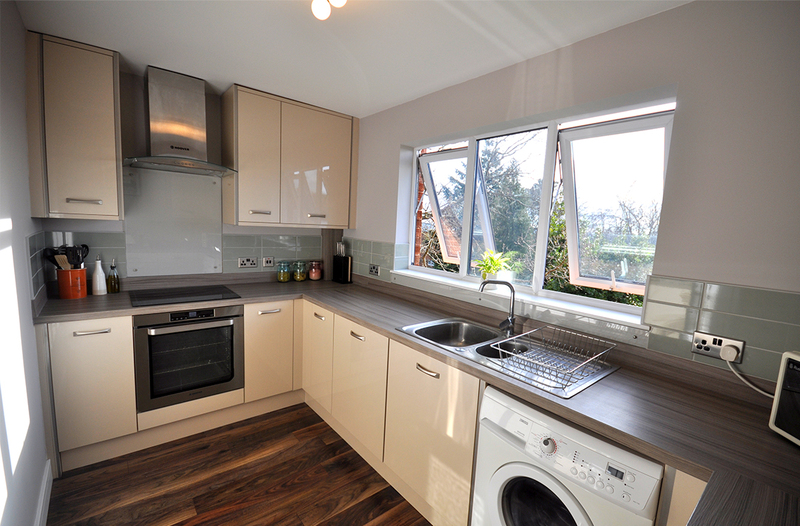 Your kitchen is the most important room in your home, so our friendly fitters will work with you in a timely manner to ensure installation is completed with as little disruption as possible. Champion Projects can supply and install a range of modern, traditional and contemporary fitted kitchens in Bournemouth, Poole and the surrounding areas of Dorset. 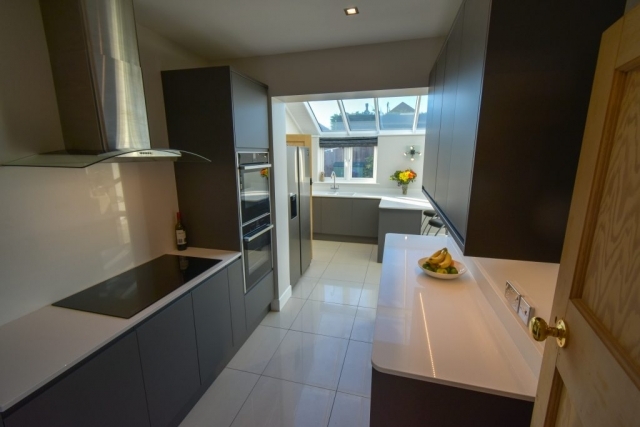 Champion can provide the complete kitchen turnkey service managing the home improvement project from start to finish or can simply assist customers with any of the phases needed to complete your kitchen. Design: We work closely with the planners to incorporate the customers preferred styles, colours and finishes. At Champion we will work with you to design the perfect kitchen. 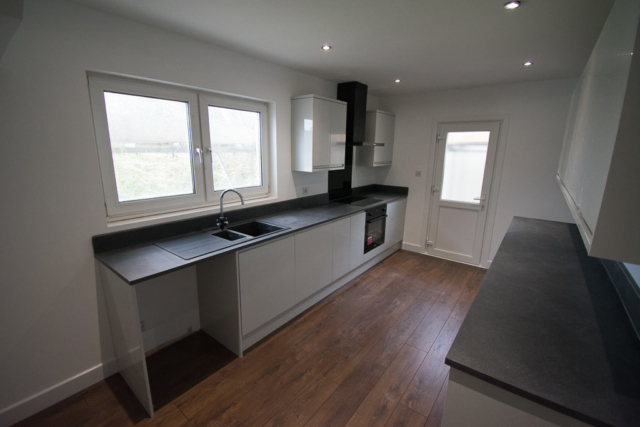 Supply: Champion work with an extensive range of suppliers to source materials, fitted units and everything else you need for your new kitchen. Installation: Champions professional kitchen fitters can install your perfect kitchen using our reputable craftsmen. 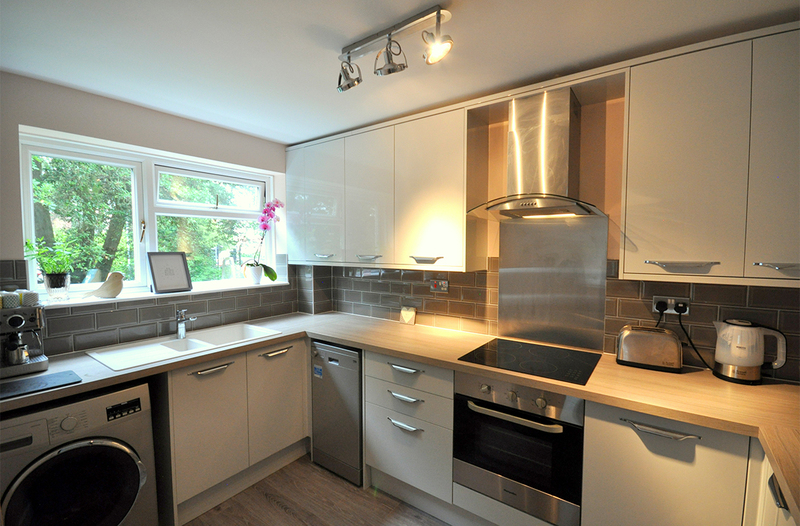 Champion Projects also offer removal and disposal of your old kitchen. 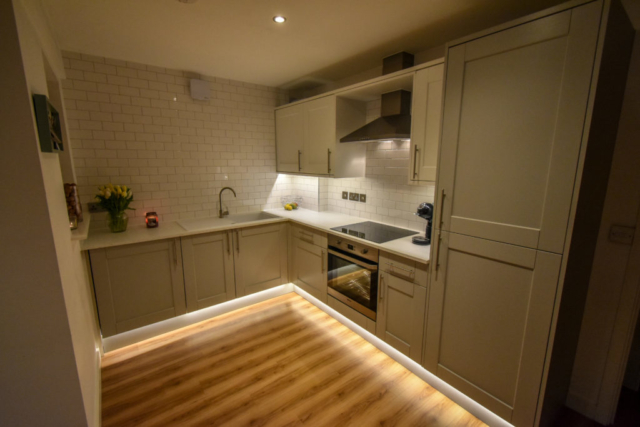 Kitchen services: The team of experienced craftsmen and tradesmen at Champion Projects also offer electrical services, plumbing, plastering, and flooring solutions to compliment and finish your kitchen. 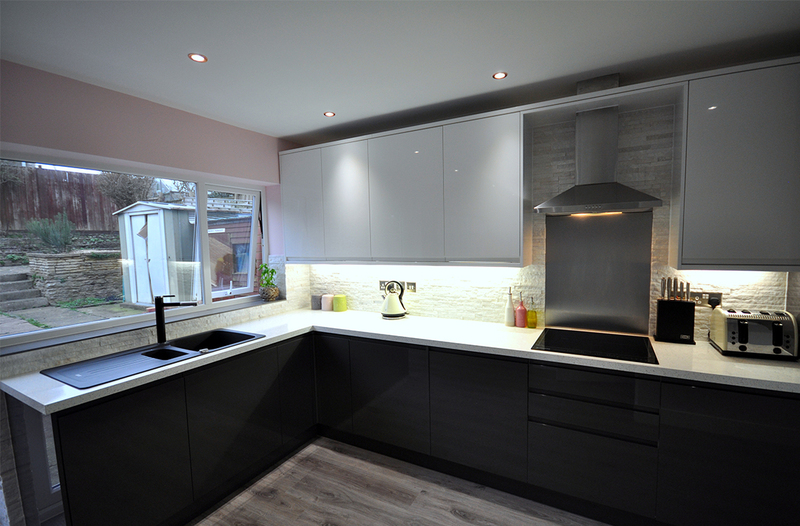 Champion Projects use experienced kitchen fitters from Poole and Bournemouth to complete your kitchen installation. If you are looking for a new kitchen in the Poole, Bournemouth or Dorset area contact Champion Projects for a free quotation on 01202 656889. 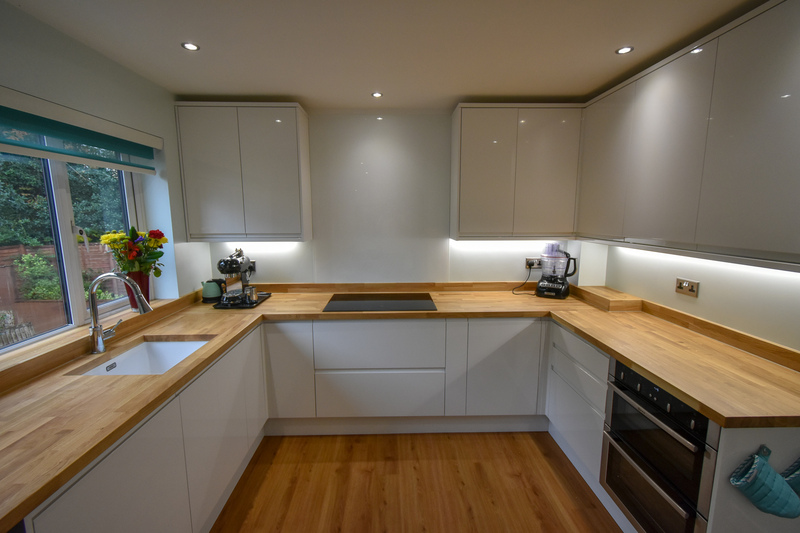 Champion Projects – Highly recommended kitchen fitters in Dorset.